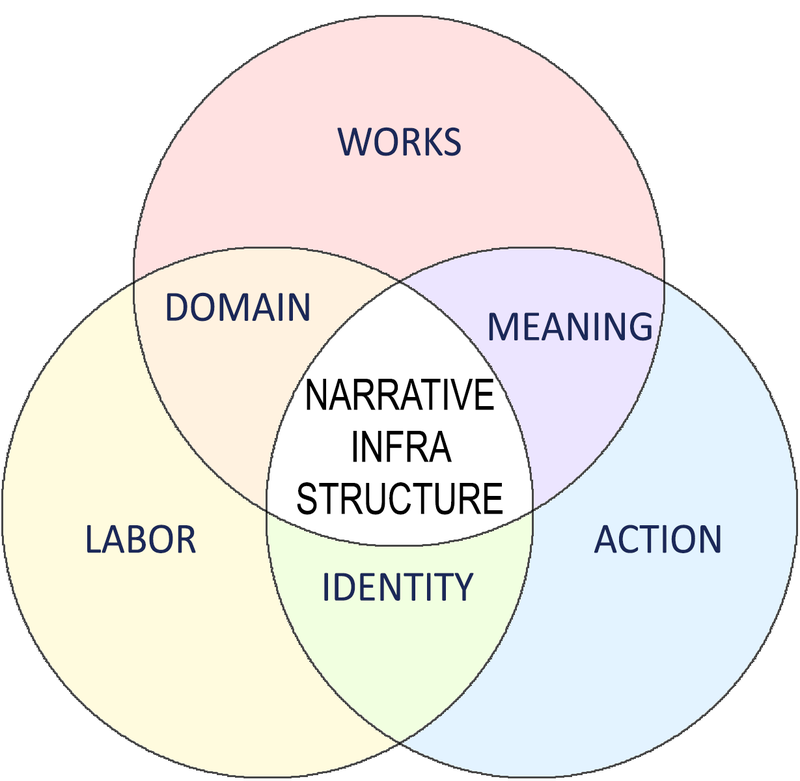 It is with great pleasure (and relief) to announce I will defend my thesis entitled "Deriving a Narrative Infrastructure from Community Stories in Famagusta Walled City". Friday, January 25, 2019 at the Faculty of Architecture offices A-010 (ground floor, overlooking the garden). Read on below in the two most recent posts for background data on this study into how we can use stories to design neighborhoods. It has been a tremendous joy to bring this study to fruition, and I am excited to share it with all of you.